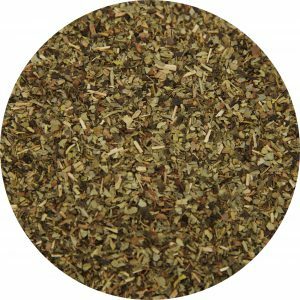 Often overlooked, decaf teas have enjoyed steady popularity as an alternative for those seeking to reduce their daily caffeine intake. 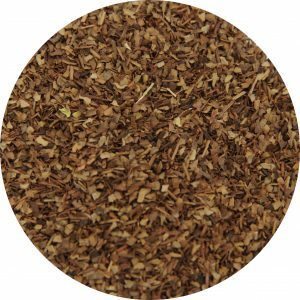 Firsd Tea offers many decaf tea products across types of tea, leaf cut, quality levels, and certifications. How Is Decaf Tea Produced? It is helpful to understand how decaf teas are produced. Decaffeination is the process of extracting caffeine from tea (or coffee). Use of carbon dioxide. The carbon dioxide method of extraction is considered a superior method because it removes caffeine without removing other flavor components. This method is more expensive because it is a more involved process using more precise equipment for temperature and pressurization than the ethyl acetate process. Use of ethyl acetate. Ethyl acetate is a maufactured solvent, but is also a naturally occurring ester in wines and some fruits. 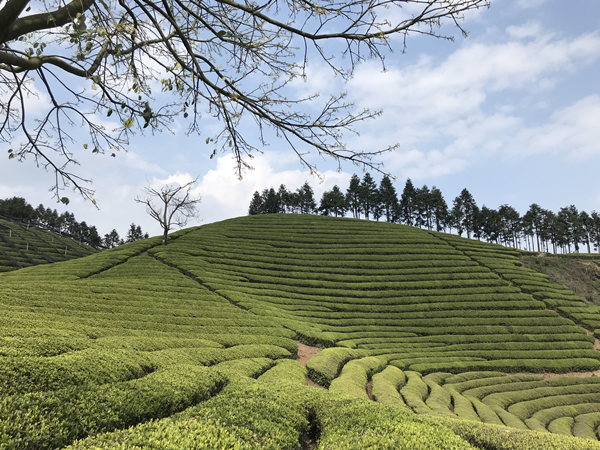 Use of ethyl acetate is an inexpensive solvent that has been determined to carry no toxicity hazards, but is considered inferior to the carbon dioxide method because it also causes extraction of more flavor compounds from the tea. How Does CO2 Decaffeination Work? 1. Tea leaves are placed in high pressure vessels. 2. Gaseous CO2 is pressurized to a “supercritical” state that gives it some liquid properties. 3. 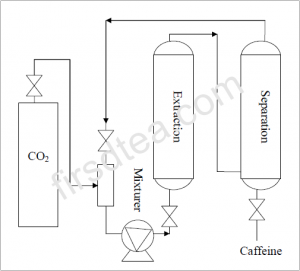 This supercritical CO2 is circulated into the vessels that contain the tea leaves, where the caffeine molecules in the tea leaves attach to the liquid-like CO2. 4. The caffeine-bonded CO2 is then pumped out of the vessel into a separation tank where the caffeine and CO2 are separated. The caffeine can be discharged from the tank, and the CO2 can be reused. The CO2 process results in removal of 95-97% of total caffeine, which means caffeine levels of 0.2-0.4% caffeine by the leaf’s dry weight. Does Decaffeination Remove ALL Caffeine? No- not all caffeine is removed during decaffaination. The US tea industry voluntarily accepts a standard of no more than 0.4% caffeine by dry weight. These teas are labeled as decaffeinated teas, and not as caffeine-free. Caffeine-free is reserved for tea products that naturally contain no caffeine. Many herbal teas are caffeine-free. Firsd Tea decaf black and green teas are produced in Zhejiang province, and manufactured at the Zhejiang Longyou Mingda facility. All teas are decaffeinated via the carbon dioxide method. Firsd Tea currently has access to over 100 tons of decaffeinated tea.